Fruits on the nose, fresh. Smooth palate. 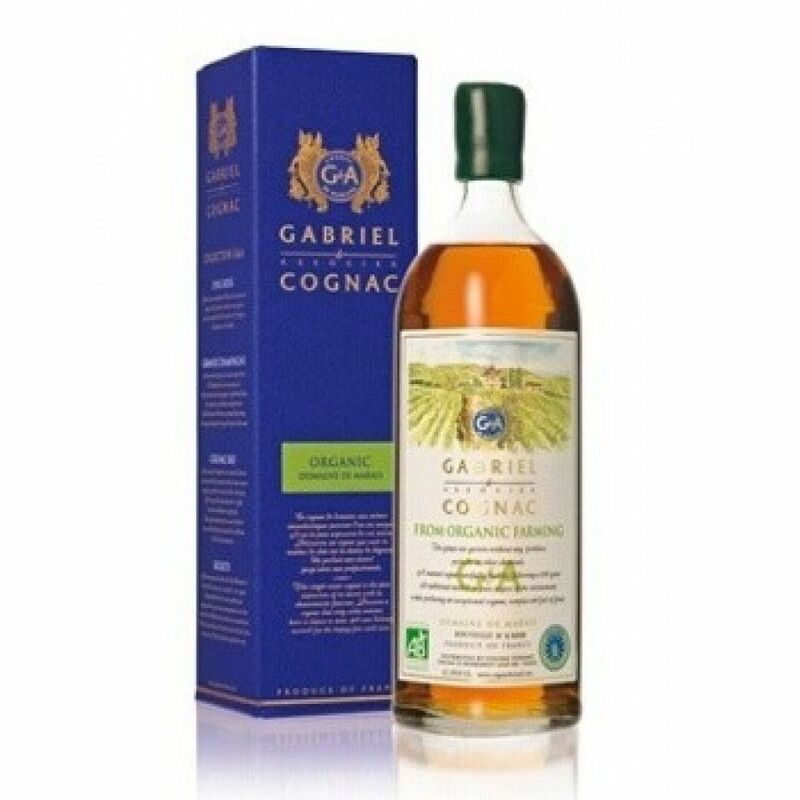 This Gabriel & Associes Bio Cognac is organic, and from the Domaine de Marais. The grapes are grown according to the rules of natural farming. Also, it's a Single Estate cognac. The average age of this cognac is 8 years.